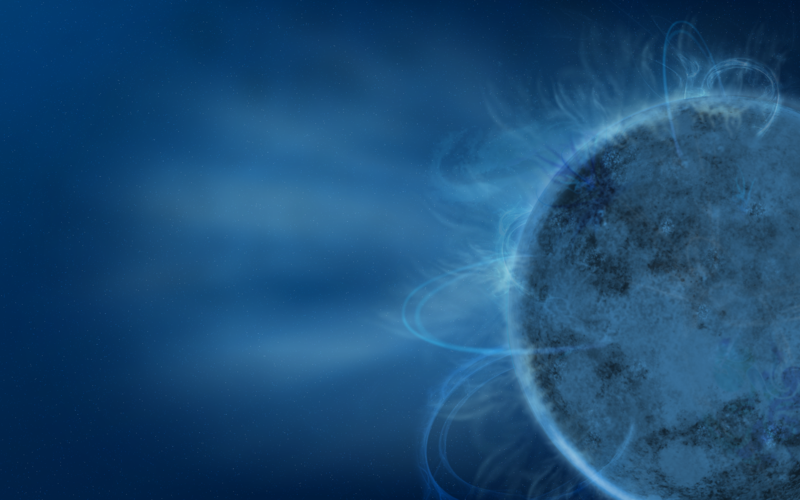 I made some fixes and changes to add more polish to the Solar wallpapers for F10 yesterday. Thanks to Martin Sourada for doing all the packaging work; they should be landing soon. I think it’s important to file bugs on anything you see in the artwork that doesn’t look quite right so the art team can try to address it. That is what made these fixes possible; for the folks working on the artwork they may find themselves staring at it too long so bug reports from folks with a fresher perspective are really helpful. While I have seen a lot of negativity directed towards the art team in the past couple of weeks, including some extreme hostility, I have also seen very few bug reports (Yep, I think that’s all of them.) These bug reports were very good though because they were very specific about what was wrong and what should be fixed vs. vague statements that the artwork is not up to par without any specific criticism that could be used to make it better, which I don’t think helps anybody. I am hoping in F11 we can get the artwork into the Beta release. With each release we’ve been getting them in earlier and earlier in the cycle; I think getting them in by Beta is really our ultimate goal though, because we really need these bug reports. 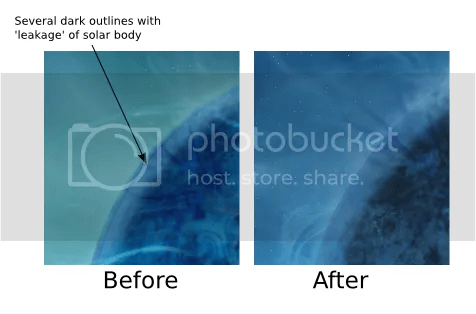 Anyhow here is a preview of what the new iterations of Solar will look like. Please blog about where can I download the Fedora Solar theme and other themes done in past editions of Fedora. The Fedora Art folks rock and I’d like to package some of their work for Debian. Don’t let the negative feedback get to you – I just installed Fedora 1 Snapshot 3 and I find the new background beautiful (although it is second in my eyes to the heights of “Flying High”, but this is a purely subjective matter of taste) – and this is from a person who *really* liked the original “pre-blue” Gears submission as it was finally a move away from blue (and the original mock-up was made of awesome). I also love the work being done on the Nodoka Theme – it did take a release or two to come of age, but it is now polished. The Echo Icon theme, while there is loads of criticism of it, I do like it and enabling it is one of my first configuration changes in stock Fedora. In short, we may be silent, but there are many many of us who really appreciate the art theme and what it does. Yeah, Fedora themes are extremely professional in my opinion. Thanks for exposing the behavior of a few meat heads. These so-called “collaboration” advocates need to learn social skills. I have to admit I’m not always happy with the voting results … I really liked your gears theme this time around … but what other choice do you have when multiple folks are excited enough to put effort into multiple themes? Does any other distro have such an active and talented artwork team? OK, maybe you can’t push everything upstream, but Fedora does well more than its share. Some of those comments sound to me like sour grapes. Keep doing what you do so well, and be proud of it. You deserve to be. Should I file that as a bug report? If only we had a way to read in real time solar wind data from NASA and animate a solar desktop wallpaper corresponding to current solar wind activity. That’d be keen. I really like the solar theme, but could we get a background without stars. I have kept one of the early drafts of the background without stars and prefer it. i have some without stars, when things get less hectic ill upload them somewhere for you. okay i just uploaded some for you. grab them while they’re hot; i don’t have much quota space so i may need to delete them soon. that looks pretty great to me! I thought the arrow was pointing out some satellite passing in front of the sun.. now there is an easter egg to be hidden somewhere… spot the hidden Fedora death ray telescope. I think Fedora is the best distribution, but with the ugliest artwork and themes. In each release each program gets better. Fixed bugs that was in the last version. But when it comes to themes, Fedora never improves. For each release they trash the previous artwork, and start from starch again. Come one Fedora. Pick a direction and improve. Many users choose distribution entirely on visuals. Both Suse and Ubuntu have picked a direction, and they stick with that. LOL, don’t let the masses ignorance or silence stop you from rocking out on the artwork. If anything, you’ll end up teaching someone something as they read your response to criticism. I still remember learning that you could *easily* change the text in an SVG file with a text editor, when I complained about not having custom, downloadable disc art in the manner I expected. Oh, and there will be disc art this time, right?